Great business opportunity just waiting for you. 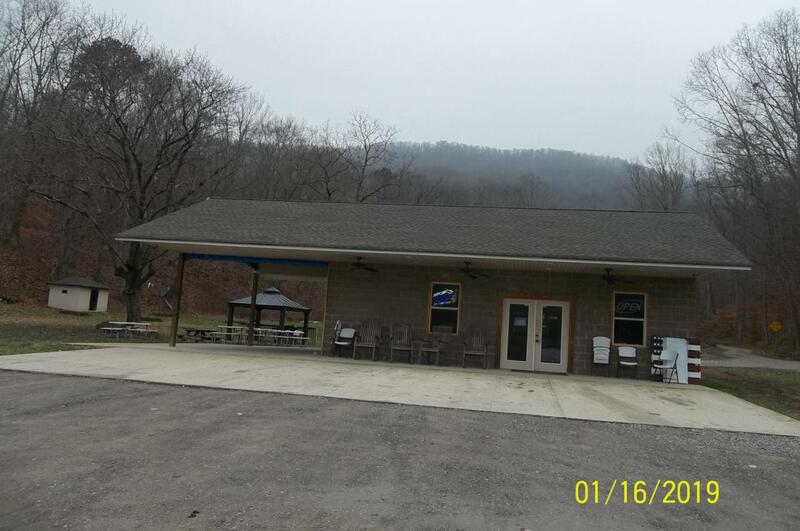 Property is 4.3 acres with lots of room to add campsites, enlarge building - and much much more. Don't miss this opportunity. Call Today!